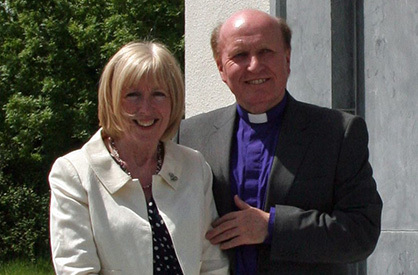 Bishop Ferran Glenfield has been Bishop of Kilmore Elphin and Ardagh, since June 2013. Prior to his election as bishop, he was a rector in Cork, Dublin and Hillsborough. He succeeded Bishop Ken Clarke, who is the Director of the South American Missionary Society in Ireland.